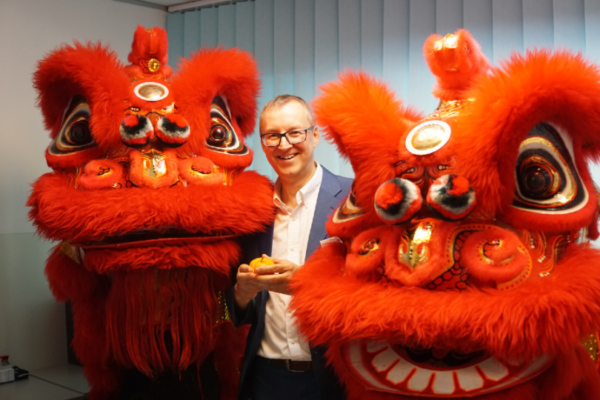 On 27 February 2018, the opening ceremony for the new TecAlliance office in Kuala Lumpur was held. 40 guests accepted the invitation to the one-day event to visit the premises and meet the employees of TecAlliance Malaysia. Attendees also obtained information about the strategy and solutions offered by TecAlliance in Asia. 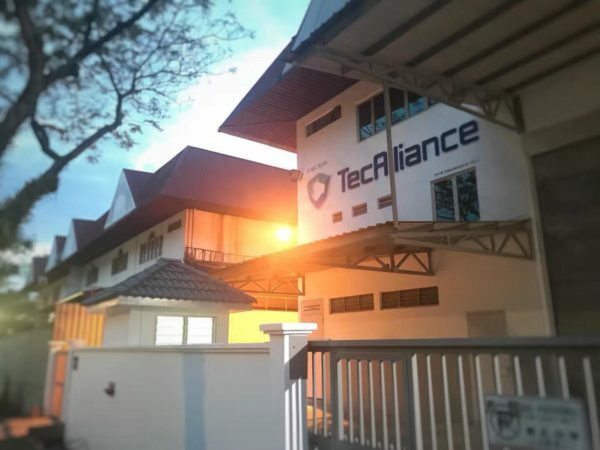 About the founding of the subsidiary in Malaysia, Matthias Moritz, Managing Director Asia at TecAlliance explains, “Southeast Asia is one of the regions with the strongest growth in Asia. From our new location in Kuala Lumpur, we will continue to strengthen our position in Malaysia and throughout the region,” says Moritz. TecAlliance is now represented in three locations in Asia. With the teams of TecAlliance China in Shanghai, TecAlliance Korea in Yongin and TecAlliance Malaysia, TecAlliance is striving for optimum support and development of the Asian markets.